BBO Adwords Formula – Interview with Adwords Expert (former Google employee) Simon Leung. Guru Interviews – Includes interviews with Mike Filsaime, Stephen Pierce, Ewen Chia, etc. 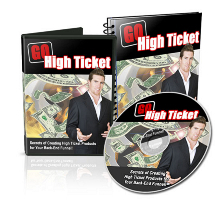 Think and Grow Rich – Digital Version of the CLASSIC book by Napoleon Hill. 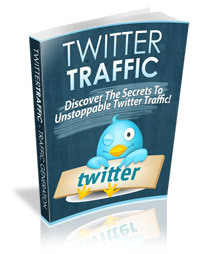 All 260 Pages! 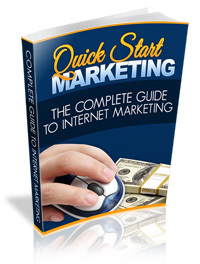 This is not an ebook, it's a 5-Day eCourse with around 30 tips for turning browsers into buyers. 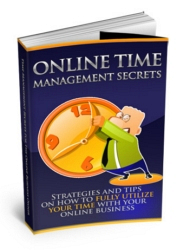 Ebook with 77 Tips For Improving Your Business. 20 Twitter Background Images (Including the PSDs). This looks to be a self-help ebook. A Special Mindmaps Series related to Article Marketing Techniques and Secrets. A Special and Unreleased Interview about Article Marketing with John Yeo, that will explain how the best written Articles can help a blog owner to be succesfull! 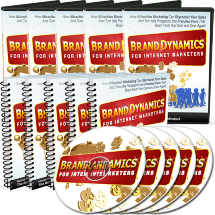 An astonishing package of Unrestricted PLR Articles ready to modify, just to let you start earning money with Article Directories and Blogs! 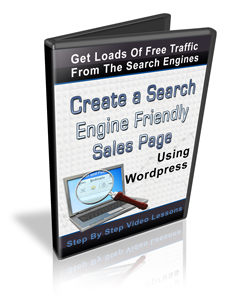 A great Keyword Tool, expecially created to give you the best results in Keyword Research and Planning. 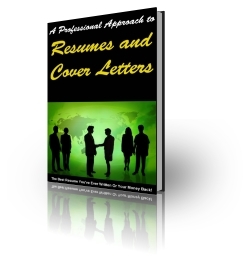 An ebook (around 50 pages) about writing a winning resume and cover letter. 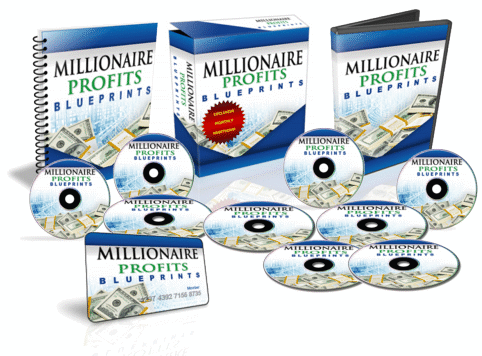 The June 2009 Update Of The Monthly Millionaire Blueprint, part of the Millionaire Profits System Has Been Updated! 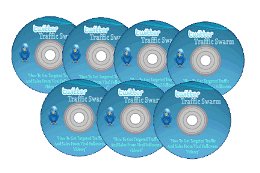 Audio, Video and Transcripts showing how to sell your stuff for more money. This is a short report about paying a company to send out bulk email (that they claim isn't spam) promoting your offer. 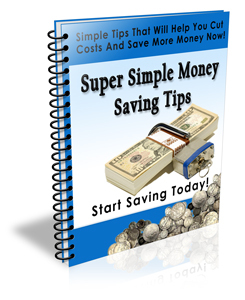 From what I can tell, this is not an ebook, but 30 different email messages will money saving tips (as well as a squeeze page and thank you page). If you like these and want me to keep adding them every month, please leave a comment and let me know. 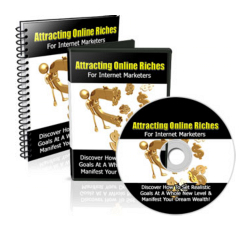 This product is about using "Law Of Attraction" in Internet Marketing. 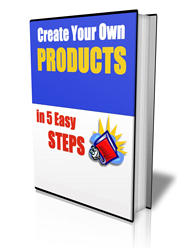 You Receive Restricted PLR meaning your have PLR yourself, however, you can't pass on any rights (your customers receive personal use only rights). 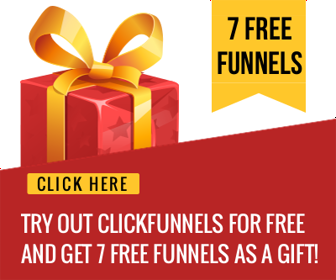 The top 7 ways to make money from your blog and my personal favorite method! The PRIME real estate on your blog and how to monetise that properly to ensure you get the most money per visitor! 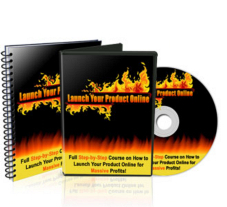 The quickest way to scale this up to make more money and take LESS of your time!